Core earnings, excluding the recognition of deferred tax asset write down for Virgin Australia, was S$47m better than expected. The street however had not factored this in. While we are slightly disappointed with the 2% decline in pax yields, we are encouraged by SIA's optimism on cargo outlook for the near term. We also believe that SIA will continue to benefit from lower fuel prices, and margins could improve in 3QFY19. We recommend accumulating the stock at S$9.20-9.30. Maintain HOLD. Target: S$10.40. 2QFY19 net profit of S$56m beats our estimate of S$10m loss but was lower than street’s estimate of S$147m in profits. The earnings miss from consensus standpoint was primarily due to the fact the street had not factored in losses from 20%-owned Virgin Australia. We estimated S$137m in EI charge for the latter, arising from a A$456m de-recognition of deferred tax assets. The number was S$21m lower at S$116m. Excluding that, 2Q's net profit was S$47m better than expected. This was in turn due to better profits at the parent airlines. Effective 1QFY19, SIA had combined the parent airline's pax earnings together with cargo operations, and we suspect that cargo earnings were very strong due to strong yields (+9.7% y-o-y). SIA also recognised S$152m in fuel hedging gains. The carrier however, cut interim dividend by 2 S cents to 8 S cents. SIA's pax yield weakened by 2% y-o-y while revenue per seat km (RASK) rose 1.2% y-o-y in 2QFY19. This again was below expectation as we had assumed a 1% decline for the quarter. Pax yield declined the most in August, falling 3%, before recovering in September. RASK however was higher throughout the months. Cargo yields however rose 9.7% y-o-y and is likely to be a key reason for the better-than-expected operating profit at the parent airline. Silk Air and Scoot reported operating losses of S$3m and S$11m respectively, as higher fuel cost offset the increase in revenue. Amid a broad-based decline in parent airline, Silk Air's yield fell 7% y-o-y and Scoot’s yields were flat. Silk Air's weak yields could indicate that regional routes are likely to be oversupplied. The carrier stated that notwithstanding global trade tensions, cargo demand is expected to remain healthy in the near term. SIA has hedged 58% of jet fuel requirements for 2HFY19 at US$71/bbl vs current price of US$87/bbl. While core net profit was better than expected, we believe this was mainly due to strong cargo profitability. While SIA is optimistic on the cargo earnings in the near term, we believe that cargo yields and volume are likely to weaken by 1Q19 as semiconductor and handphone shipments are expected to decline. Y-o-y improvement in yields are likely to be significantly lower in the coming quarters too, due to a high base and potentially weak demand. In the event that SIA's stock price declines in early trade, we recommend clients to accumulate near S$9.20-9.30. 2QFY19's results reflect a period of rising fuel costs. Jet fuel prices have weakened since then and Brent crude prices have weakened despite Saudi Arabia's plans to cut production. This reflects concerns over weakening demand. 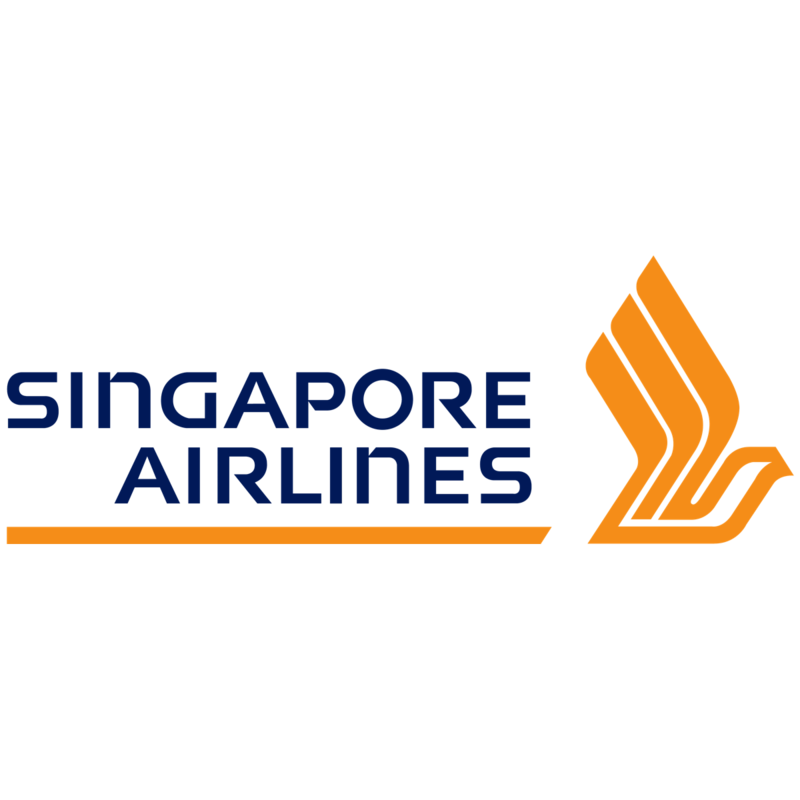 In its guidance on outlook, SIA noted that forward bookings are higher for the immediate months and thus there is a possibility of higher pax yields. There is no change to our earnings estimates for now, but we will revise our estimates pending updates from the analyst briefing. We maintain our target price of S$10.40, which is based on 0.75x FY19's book value. At current price of S$9.42, SIA is trading at 0.65x FY19's book value. Maintain HOLD.